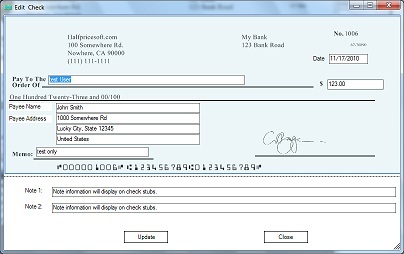 Easy-to-Use Check Writing and Printing Software. Free Offer Available. 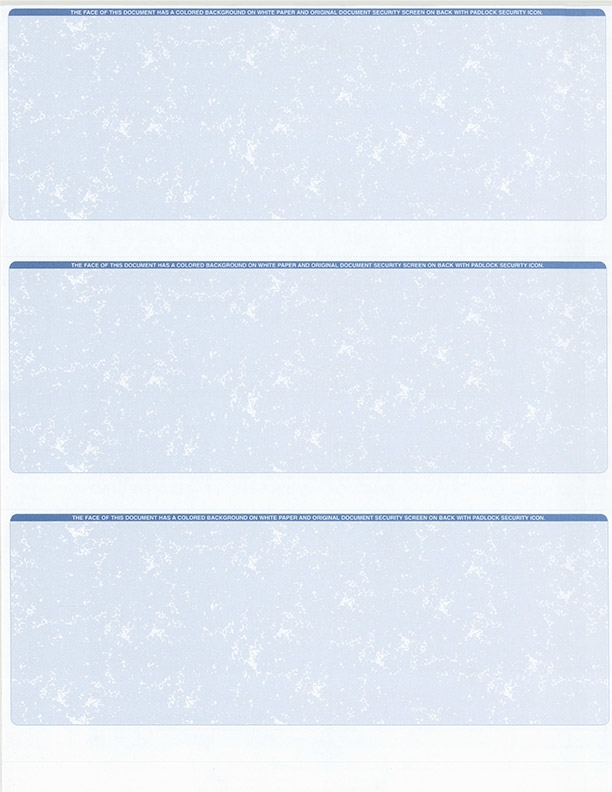 Design and Print Professional Looking Checks with MICR Line, Logo and Signature in House! 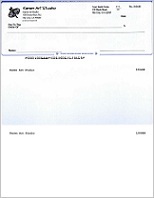 ezCheckPrinting can support unlimited accounts and checks with no extra charge. 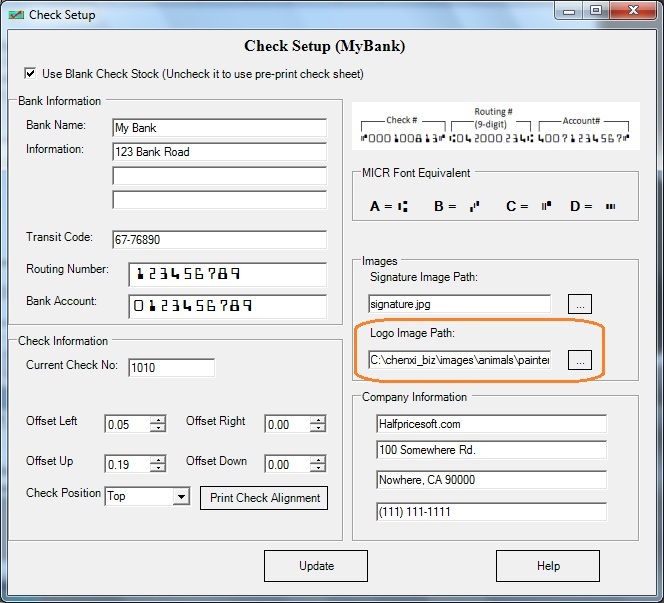 It also allows QuickBooks/Quicken users to print check on blank stock with the optional ezCheckPrinting virtual printer feature. Customer's feed back "Great. 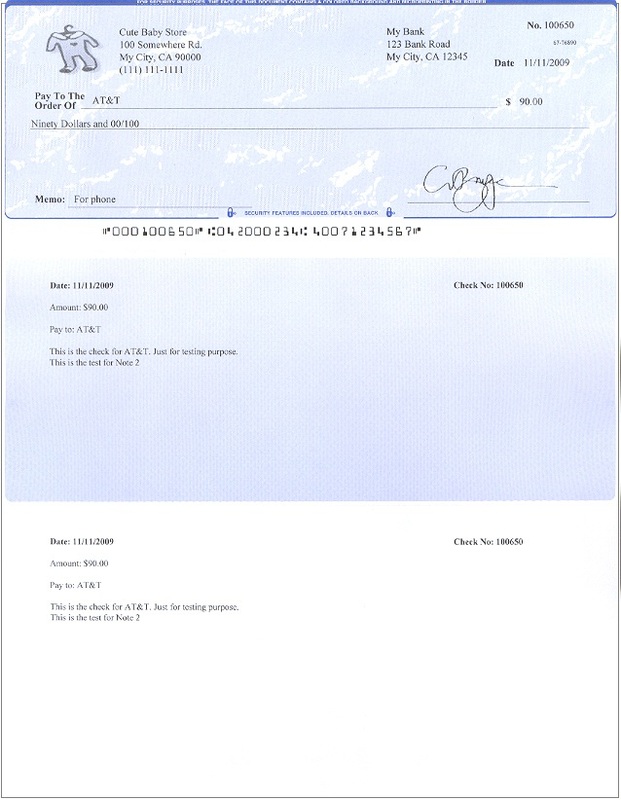 We do a lot of check printing for our clients and used another check printing software which was not flexible at all. Yours is very simple and kind of what we were looking for, so that’s why I am trying to give feedback so you can do it even better. 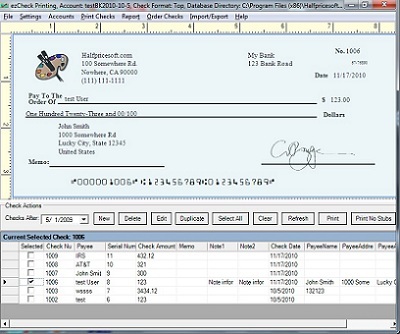 Our check printing software works on Windows 2003/XP/Vista/7/8/8.1/10, 32-bit/64-bit system or MAC machine. 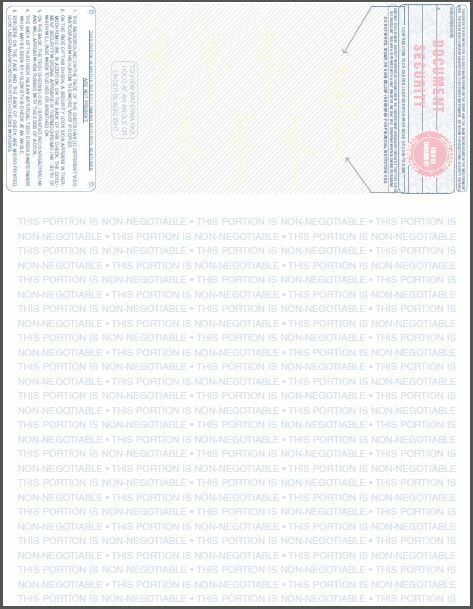 Can I use ezCheckPrinting software as VersaCheck alternative? 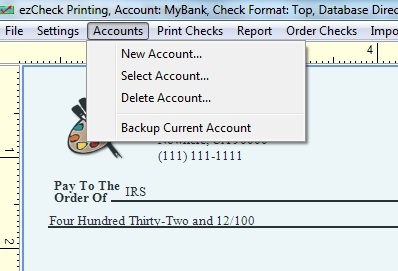 - Support check printing for QuickBooks 2018 and previous online and desktop versions. - Purchase once and enjoy it for life time. - License key will be sent to your email account once the order completes. Note: The software on the CD is the same as the one you download from our site. 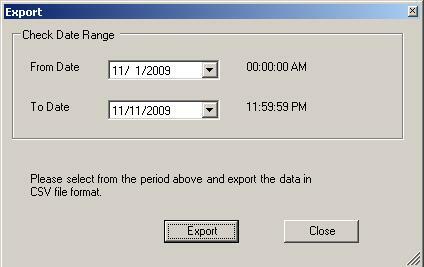 The CD option does not include the license key. 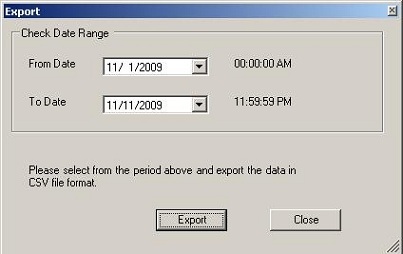 If you can download this software from our site, you do not need the CD. You can just purchase the license key. The CD is for the users who cannot download software or who want to keep a hard backup copy. 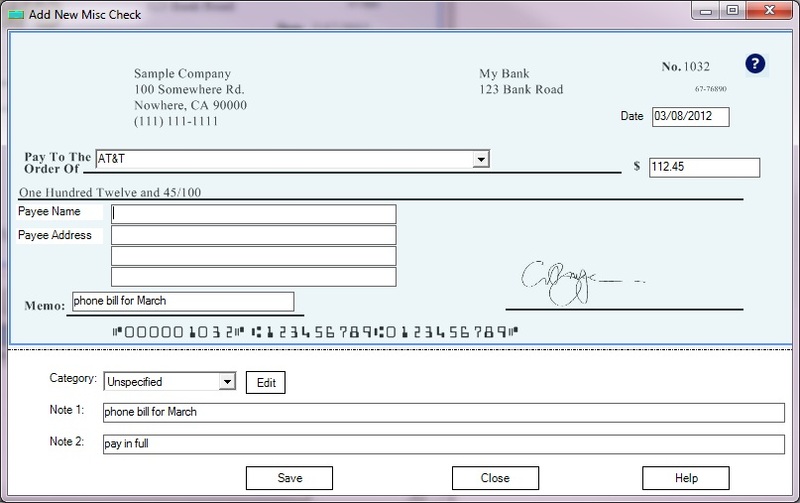 What if you add logo to the bank checks? They will catch more eyes. You will never know who will handle your checks. 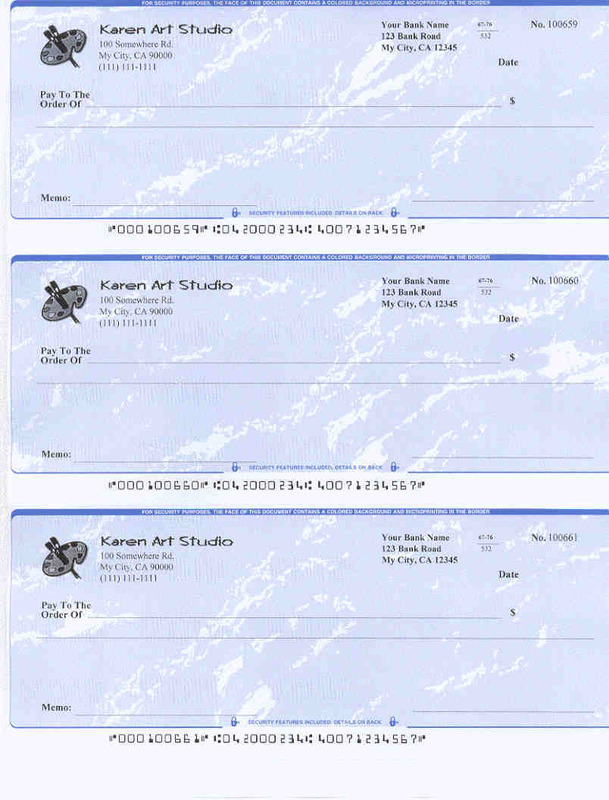 The customized bank checks are also a great way to differentiate your company and get your brand out in the marketplace. 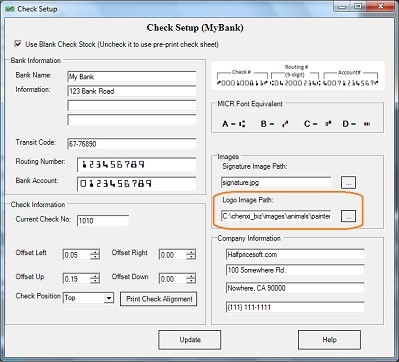 View the four-step guide on how to add logo to your check with our check printing software. 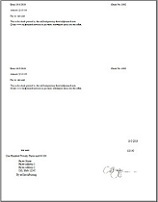 The virtual printer is the optional add-on of ezCheckPrinting software. 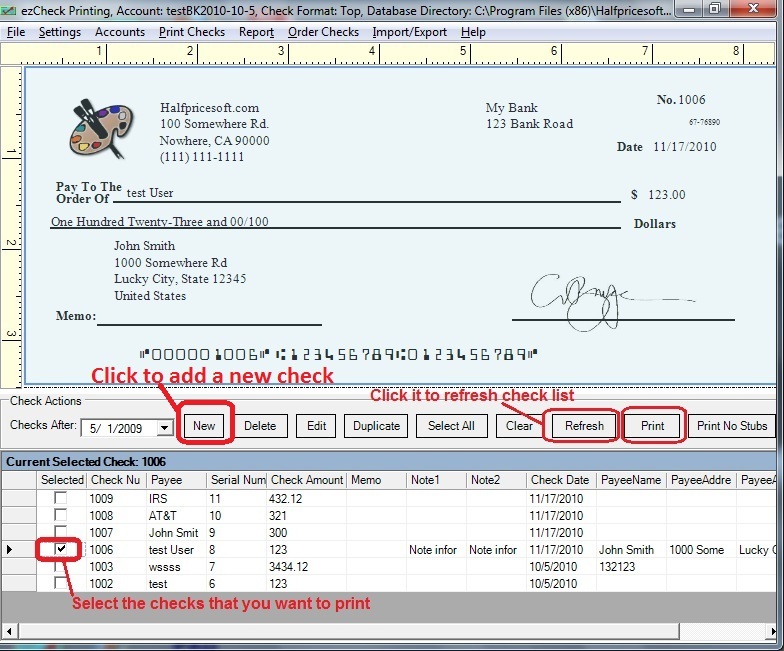 It allows you print the checks from QuickBooks and Quicken on blank stock in one step. 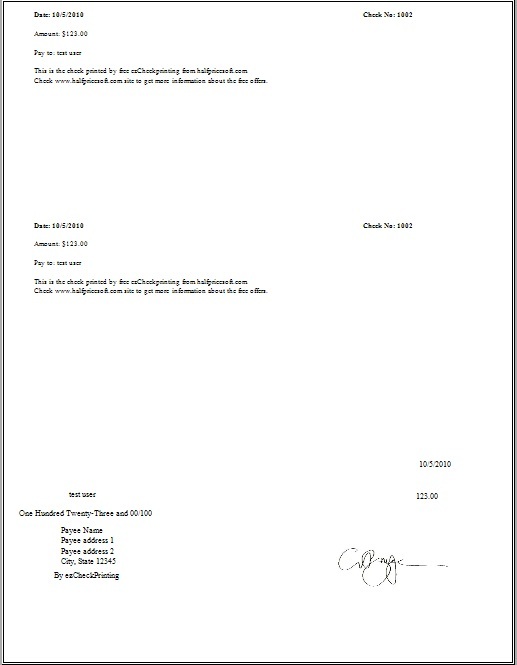 It can works with QuickBooks/Quicken desktop, network and online version. 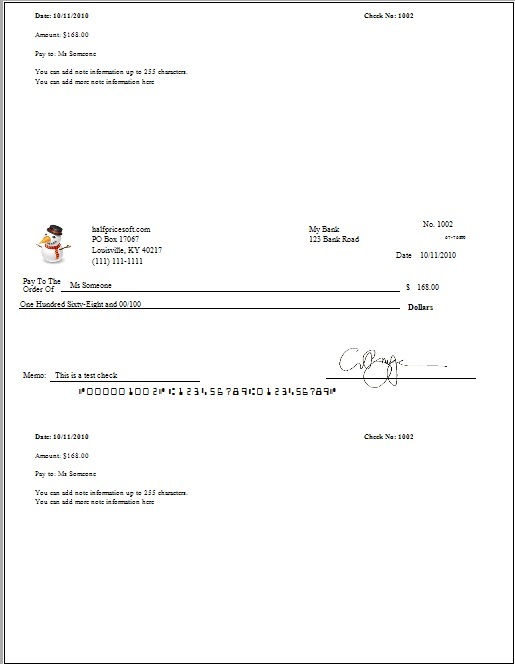 Print checks in house from your printer is totally legal. 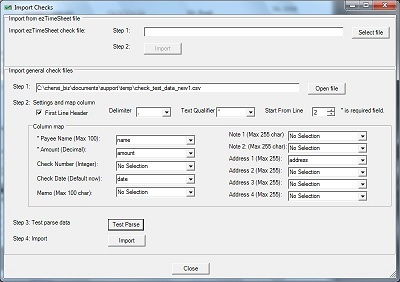 User can move the whole check up/down/left/right by modify the offset values. 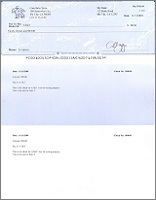 ezCheckPrinting cheque software can import data from csv file. 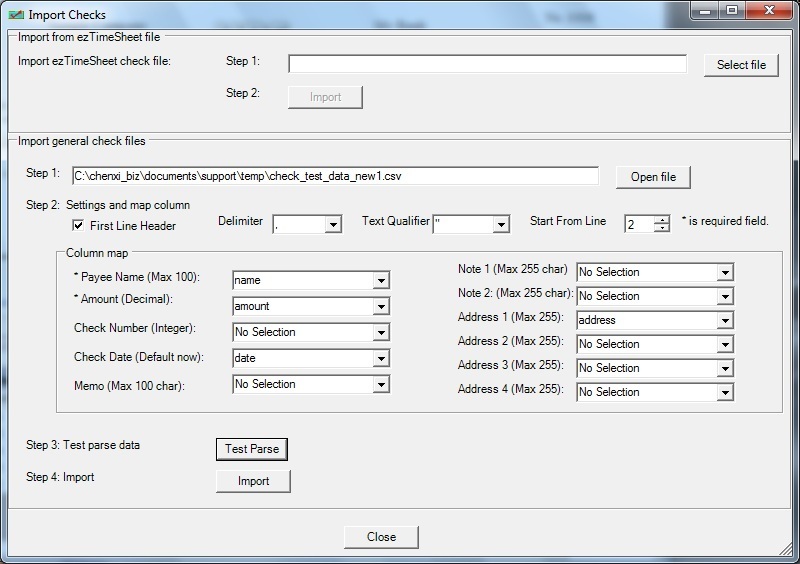 Export data from check printing software into .csv file. 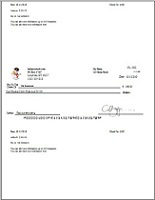 Our check printing software can support unlimited bank accounts and checks with no extra charge. 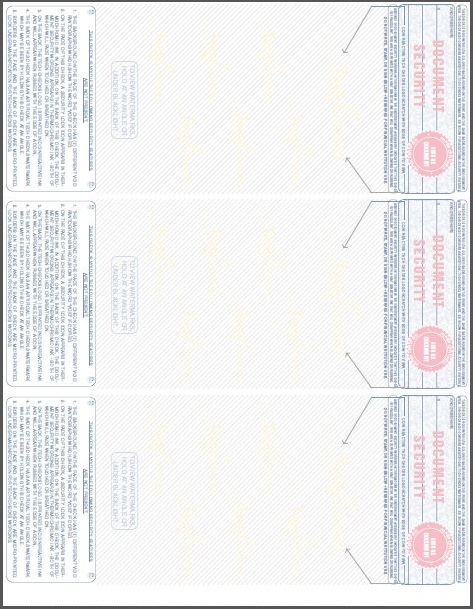 You can get these compatible check sheets for FREE through the special offers! 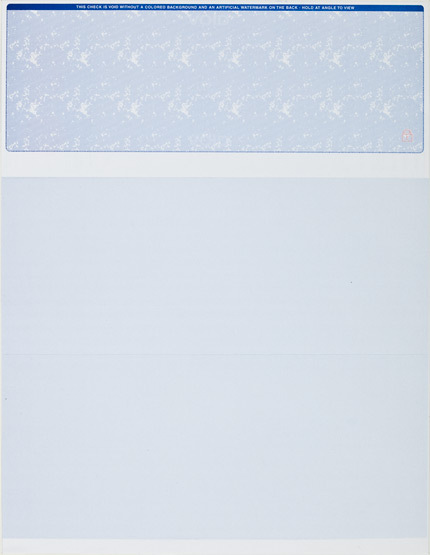 Click here to order blank computer check.